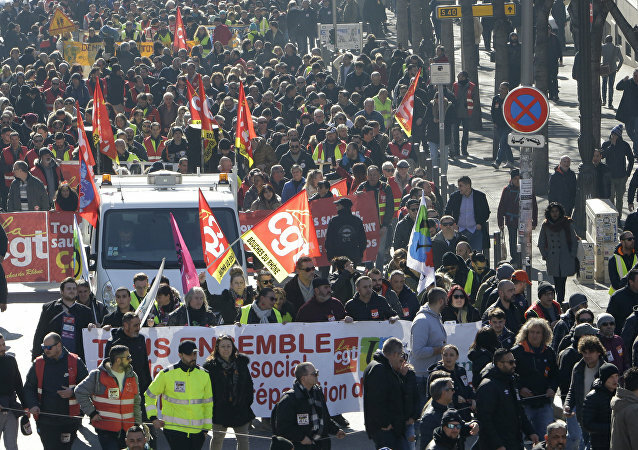 The Yellow Vests's rallies rock Paris for a 21st consecutive week, as protesters gather in the French capital and other cities to oppose the policies of President Emmanuel Macron's government. 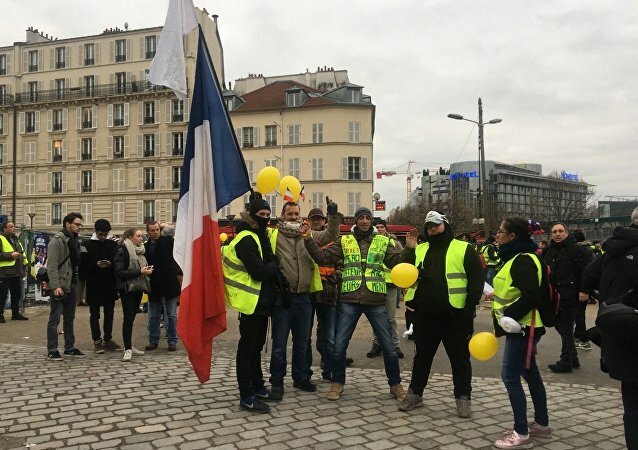 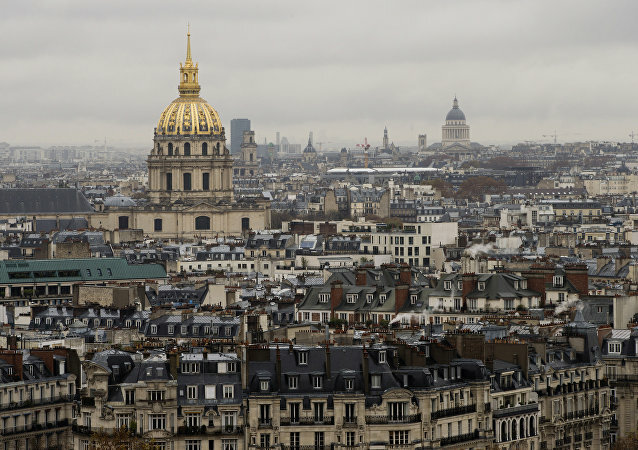 PARIS (Sputnik) - A Paris court sentenced one of the leaders of the yellow vest protests Eric Drouet to a 2,000-euro ($2,240) fine, of which 500 euros have been suspended, for organising two unauthorised protests on 22 December and 2 January, a Sputnik correspondent reported from the courtroom on Friday. 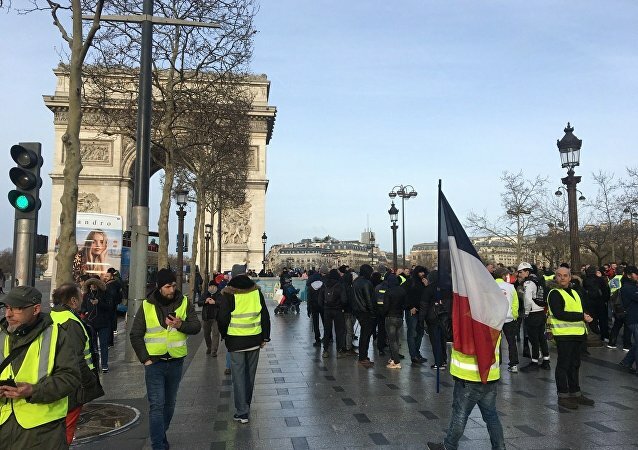 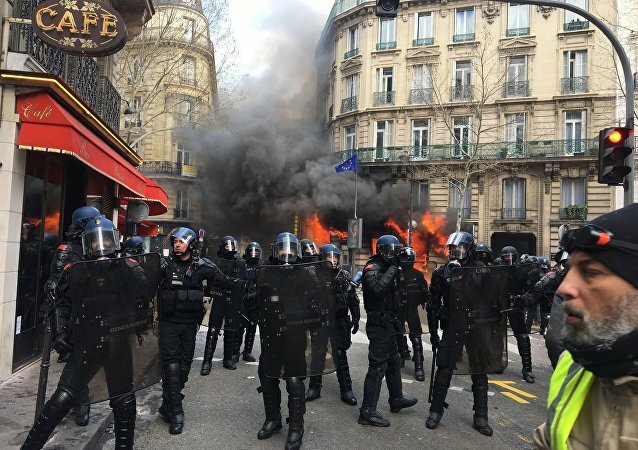 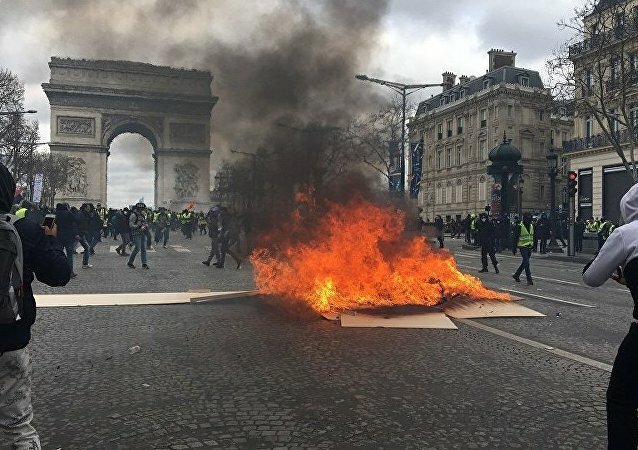 MOSCOW (Sputnik) - French Interior Minister Christophe Castaner said on Wednesday that he had instructed the police to ban the yellow vest protests on the Champs-Elysees avenue, located in the heart of the French capital, for the second consecutive weekend. 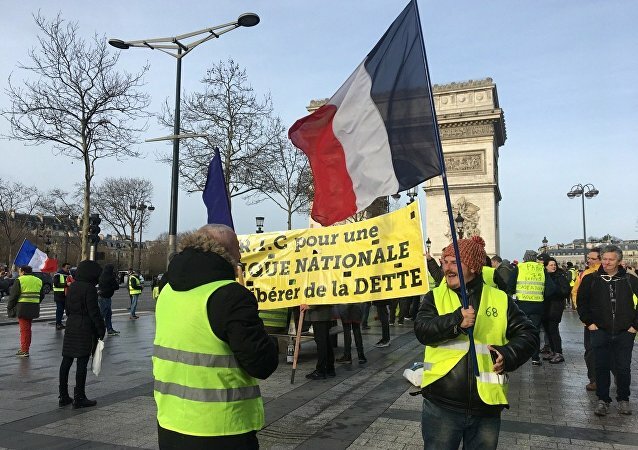 MOSCOW (Sputnik) - As many as 66 percent of the French believe that President Emmanuel Macron has not changed his political course despite the ongoing nationwide yellow vest protests in Paris, a poll showed on Sunday.